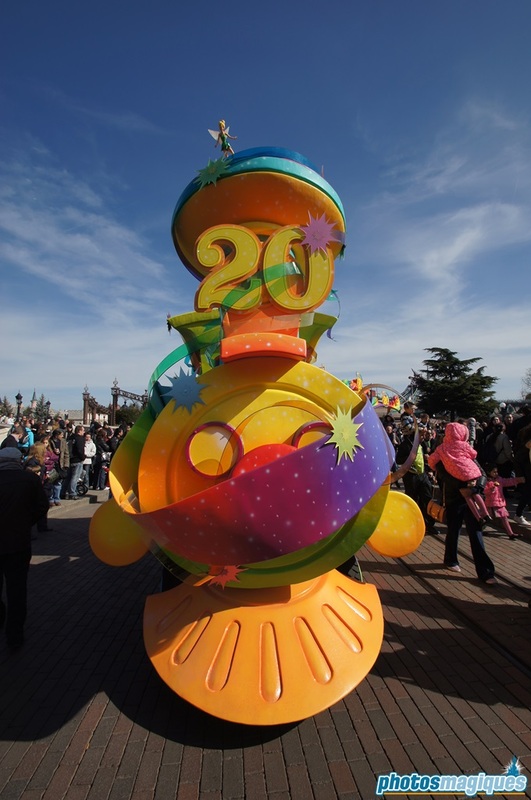 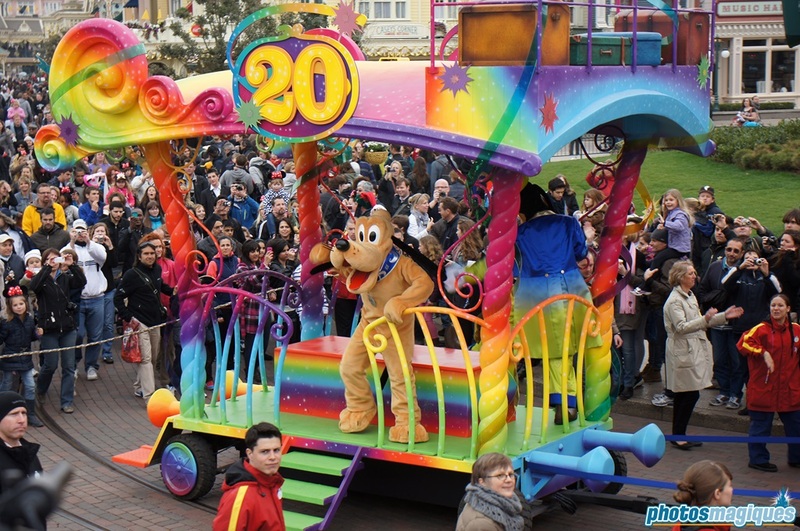 The 20th Anniversary Celebration Train is a character meet ‘n’ greet opportunity. 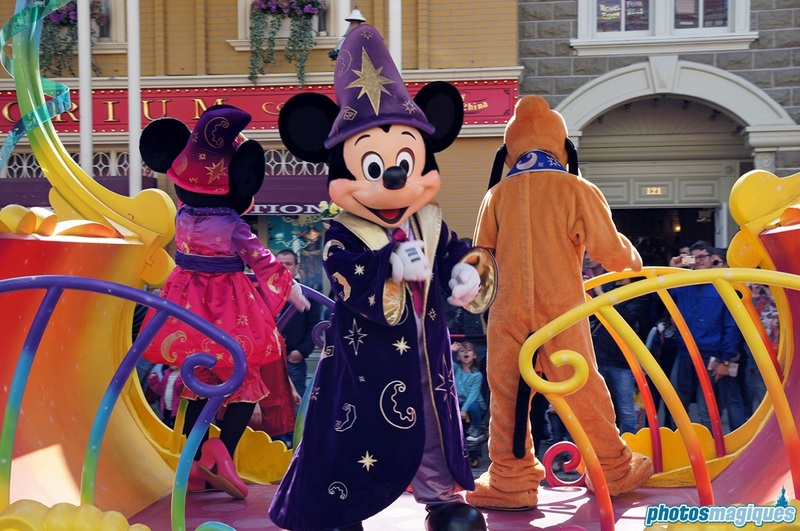 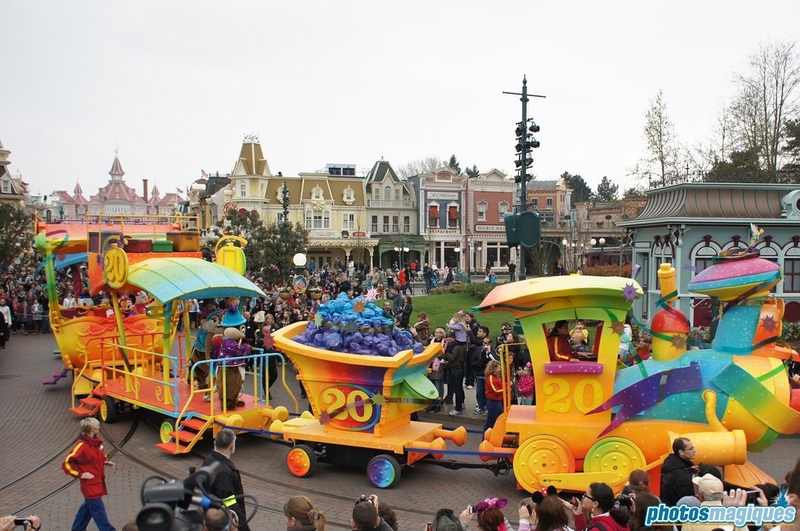 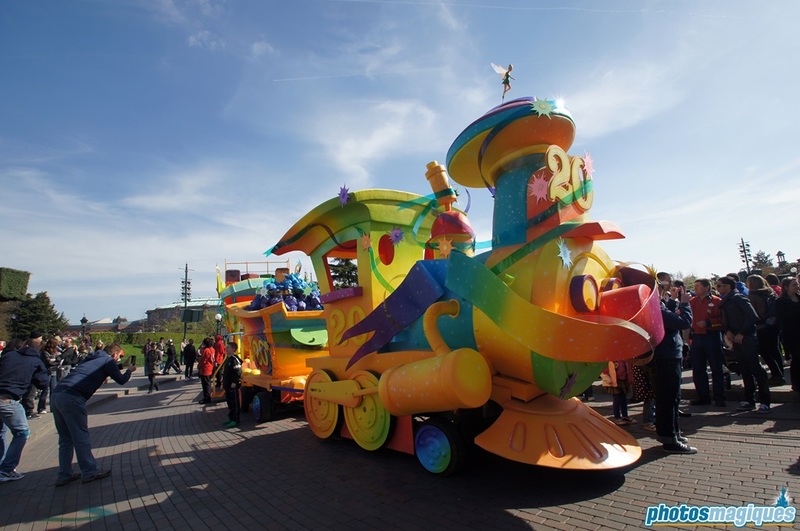 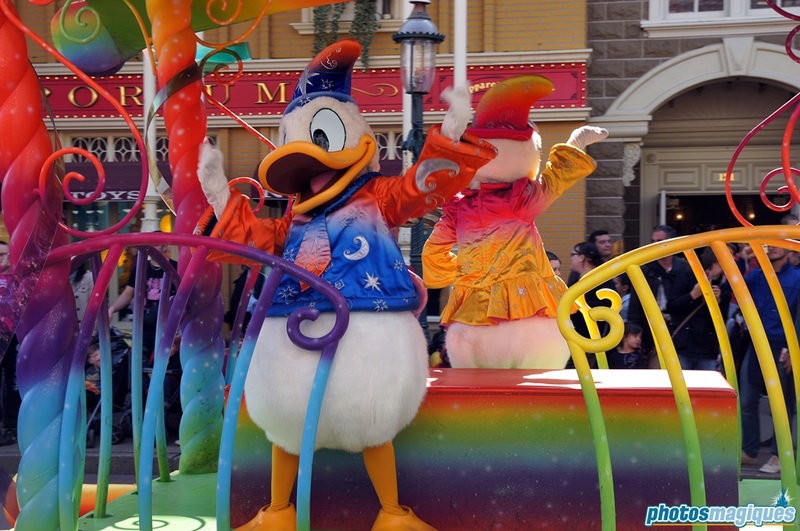 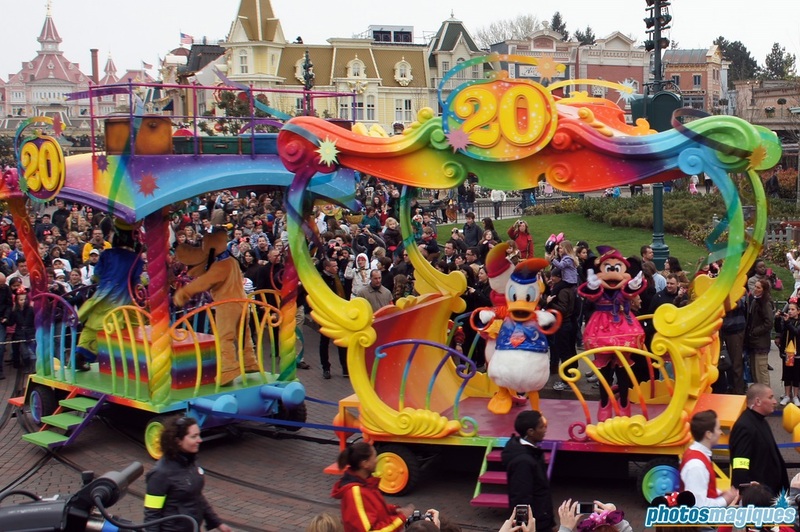 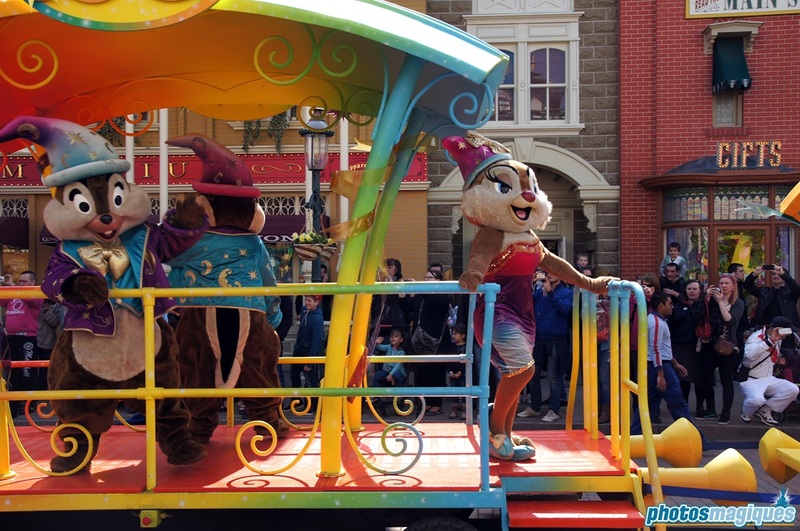 Characters, often Mickey, Minnie, Goofy, Pluto, Chip & Dale and many others, travel down Main Street, U.S.A. aboard a decorated train, which originated from the Wonderful World of Disney Parade and has been used since the 15th Anniversary for similar character interactions. 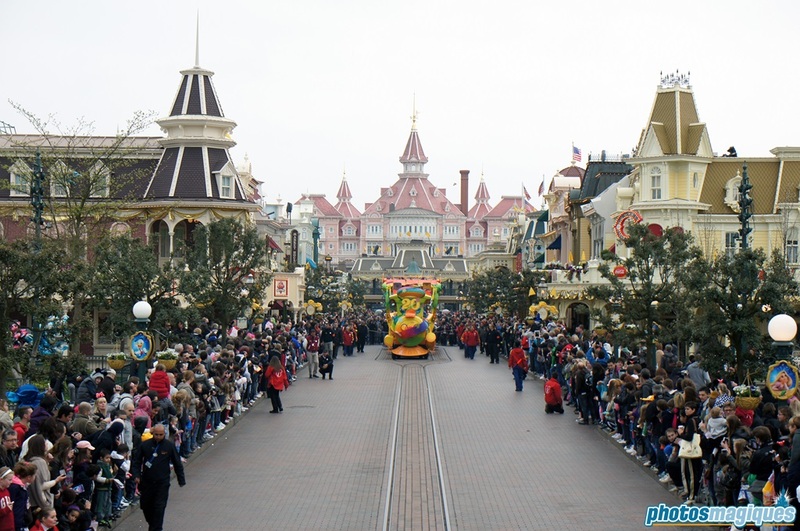 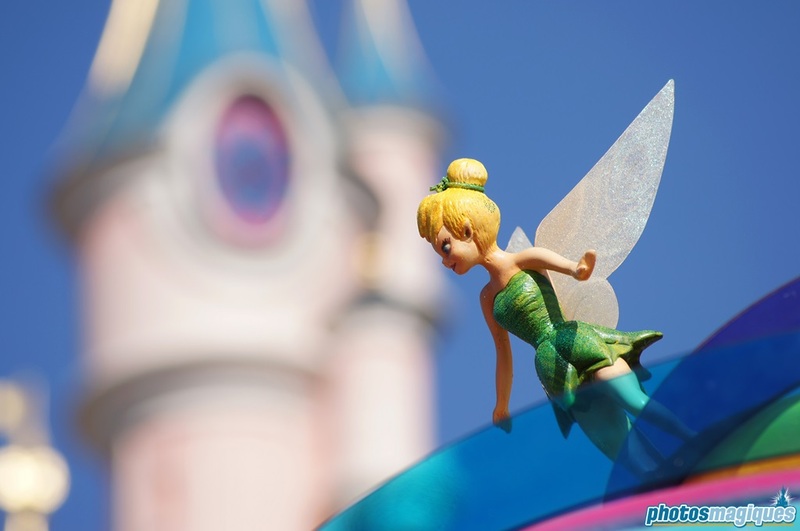 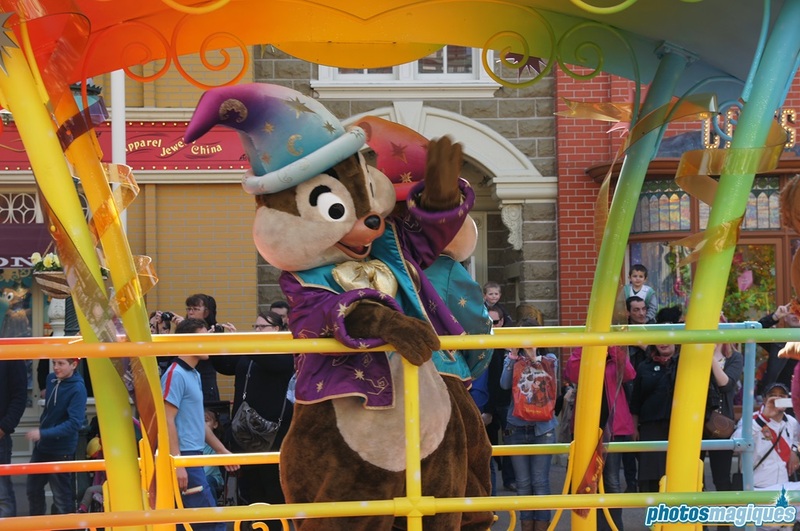 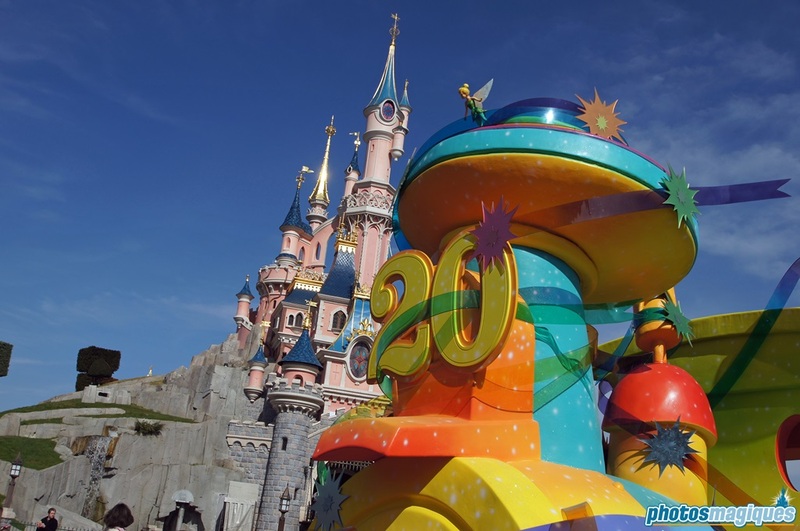 Characters usually meet in front of the different land entrances..